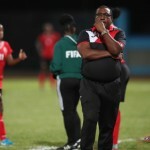 The Trinidad and Tobago Football Association (TTFA) formally announced technical director Anton Corneal as caretaker head coach of the Women’s National Senior Team today. Corneal replaces Jamaal Shabazz, who resigned from the position last week. 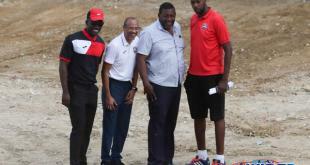 Corneal, a former staff member on three Trinidad and Tobago Men’s World Cup teams at the senior, under-20 and under-17 levels, is assisted by QPCC and Presentation College (San Fernando) head coach Shawn Cooper. Cooper is also a former Men’s National Under-17 team head coach. 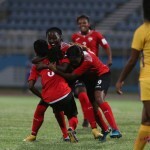 The Women Soca Warriors, who are the defending Caribbean champions, will attempt to retain their title later this month in a five-nation CFU tournament in Jamaica. 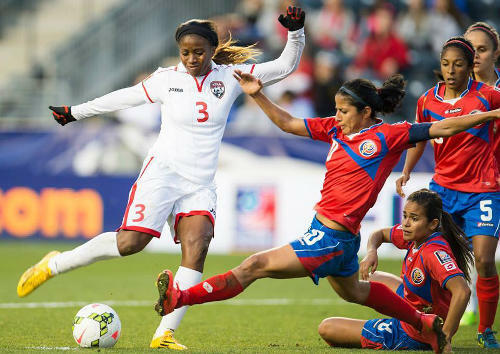 Trinidad and Tobago face Cuba in their opener on 25 August in Kingston. The other CFU participants are Haiti, Antigua and Barbuda and hosts, Jamaica. 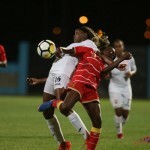 The top three nations will advance to the Concacaf Championship in the United States in October, which serves as the qualifying series for the France 2019 Women’s World Cup. 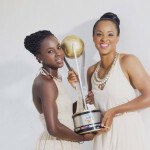 Corneal, who is believed to have been a popular choice by the players, said they will head to Jamaica in good spirits. 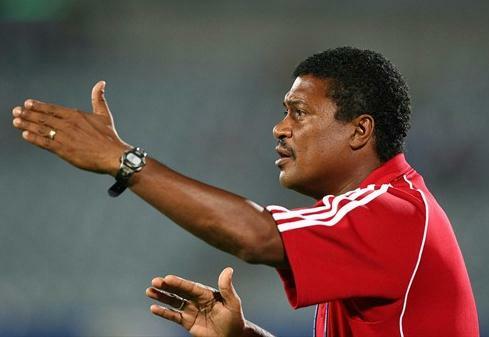 “The team has to be managed carefully as there are many players with niggling injuries,” Corneal told the TTFA Media. “The aim at this point will be to advance from this round into the Concacaf final phase which will then give us a few weeks to prepare for that final leg in the United States. 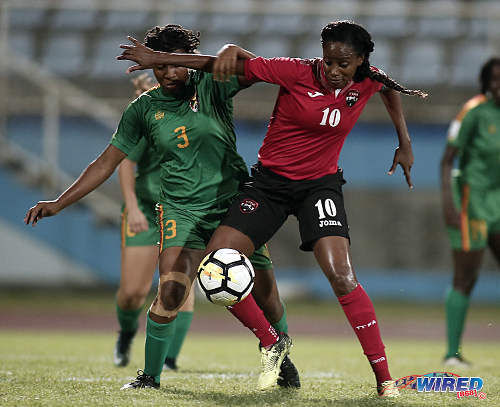 Photo: Trinidad and Tobago captain Tasha St Louis (right) holds off Grenada defender Treasher Valcin during 2019 World Cup qualifying action at the Ato Boldon Stadium on 27 May 2018. 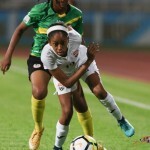 Hosts USA, Canada and Mexico are already through to the Concacaf final stage and will be joined by the Caribbean’s top three as well as two countries from Central America. The eight participating teams will be split into two groups of four with the group winners and second-place finishers advancing to the semifinals. The top three teams qualify automatically for the France World Cup while the fourth place finisher will head to a home-and-away intercontinental playoff, with the third-place finisher of CONMEBOL’s 2018 Women’s Copa America. The winner of the playoff will qualify to the World Cup. T&T vs Bermuda, 2 September, National Stadium, Kingston.